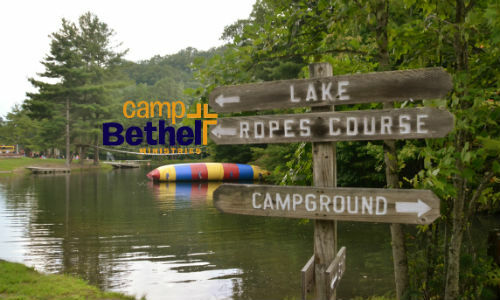 We can design a camp or a retreat to meet your needs! We have experience in customizing programs for church groups, school groups, family reunions, and corporate outings. We can work with you and provide a complete camp, retreat, or training experience. Full size gymnasium with heat and AC for year-round comfort. Also includes a stage, cafe area, and climbing wall. The dining hall/multipurpose building is a beautiful climate controlled facility complete with a new commercial kitchen and a (meal) seating capacity of 280. This facility includes a premium sound system, dual projectors, a performance stage, and a grand piano by the majestic rock fireplace. Please contact our Camp Office for a customized quotation based on your requirements.